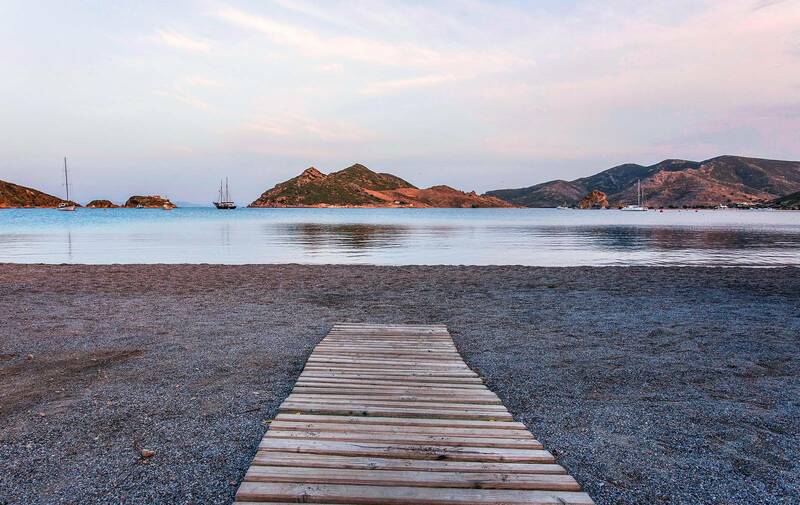 Join us to one magical summer retreat* Escape from the hectic of daily life, refresh body and mind and set free on the amazing island of Patmos ! Patmos is one of the most beautiful islands of the Dodecanese, a group of twelve islands stretching along the south east corner of the Aegean Archipelago. It is a holy island frequently named “The Jerusalem of the Aegean”. The capital of the island, Chora, has been built around the imposing fortified Monastery of Saint John the Theologian, during the 12th Century and is offering an exceptional architecture with narrow alleys, and superb houses with flowered courtyards. 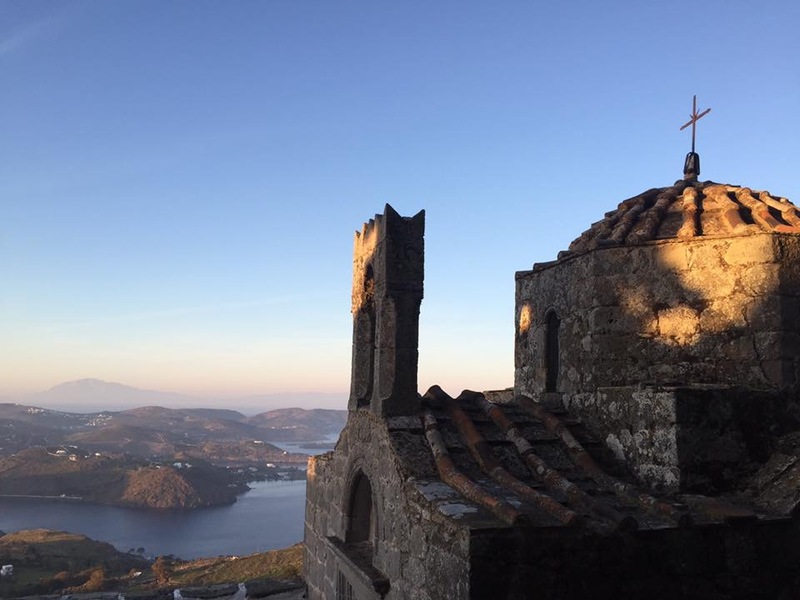 Patmos is a mountainous island with rocky soil and miles of tracks and lanes as well as a number of monasteries and small churches to explore. 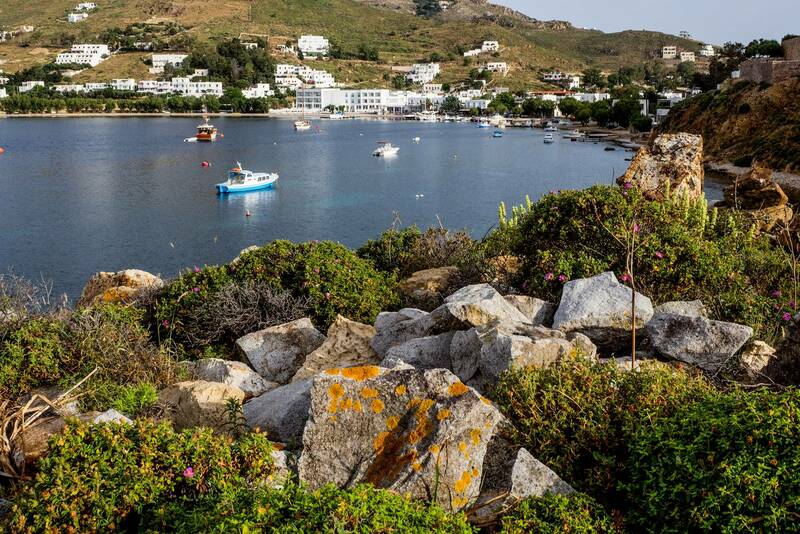 With its picturesque villages, the whitewashed cubic houses, the charming lace-like coastline and the pebbly and sandy beaches with crystal clear waters, Patmos will definitely reward with its beauty, those who will decide to spend their Yoga holiday there! There will be two classes offered a day, for about 1 ½ hours each. With energising morning sessions, we will connect to the day spirit. In the early evenings, we will be enjoying the tranquility of a more contemplative practice. Our yoga classes will be held outdoors on the terrace of http://www.patmosaktis.gr located at Grikos Bay. In this earthly paradise, meditative walks will highlight our experience and enrich the process of rejuvenation and well-being. Without doubt, a retreat in such a nurturing environment is a unique gift, an offering to ourselves! 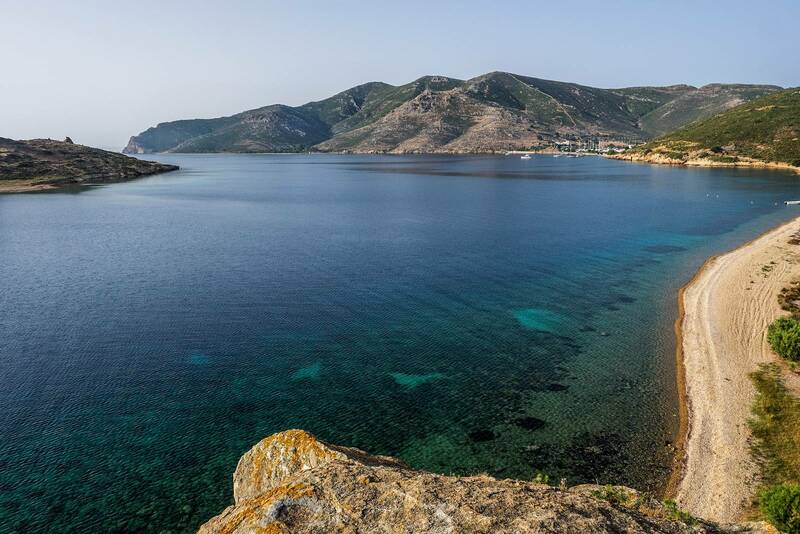 Between our yoga classes there will be plenty of time to rest, swim and enjoy the beautiful surroundings of Patmos island. Upon request, we can organise excursions to Patmos monasteries and churches as well as revitalising wellness treatments. During those summer retreats we will be focusing on the essential aspects of the technique Ruchpaul. The seminars are open to students of all levels of experience. All that you need is the willingness to surprise yourself and unfold into the beauty of a well-tempered practice! Please make sure to arrive latest on the day of your course so that we can start our seminar on time. The island has no airport so you have to come with fast or regular ferries that leave from Athens, Kos or Samos. When you arrive on the island you will be greeted by the hotel’s staff who will accompany you to your accommodation. You can book direct flights to Athens, Kos and Samos from all major European cities. Once you register for the seminar, you will get the detailed schedule of the retreat. On the charming bay of Grikos Patmos Aktis Suites & Spa will be hosting our seminar. The hotel is located right on the beach and offers a variety of room options, tasty breakfast and a high quality cuisine; one may book spa treatments and choose from a range of wellness treats. Its friendly atmosphere and its distinctive elegance guarantee an unforgettable stay where luxury gives way to complete relaxation.